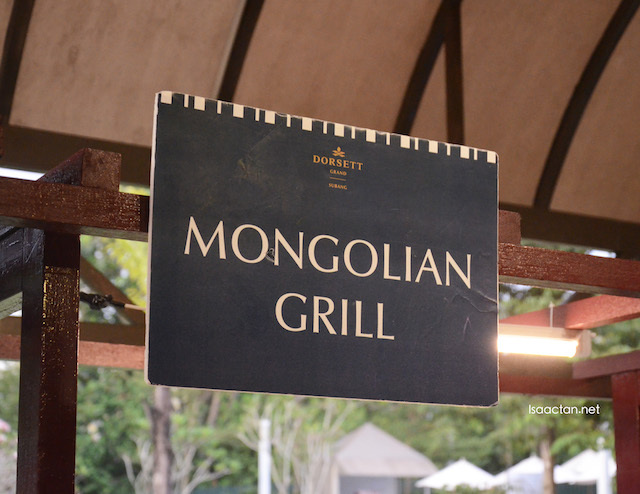 It was a while back when I tried the Mongolian Grill Wednesday Buffet Dinner @ Dorsett Grand Subang. My apologies for not posting this sooner as the photos were left lingering in my laptop. 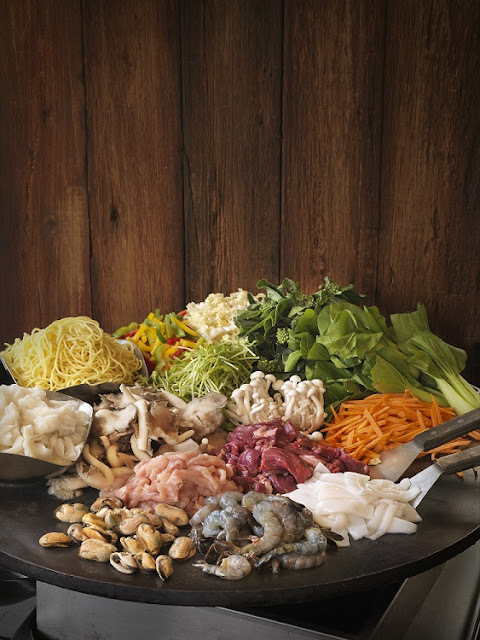 Located on the ground floor of Dorsett Grand Subang, Terazza Brasserie welcomes Mongolian Grill as one of their themed night buffet on every Wednesday from 6.30 pm to 10.30 pm. Originally from Taiwan, Mongolian Grill has since become popular across the globe inspired by stories of Mongolian warriors and their culinary prowess. Using their large shield as makeshift woks, they would stir-fry their meats and vegetable over blazing fires whilst using herbs and spices to add more flavour to their meal. 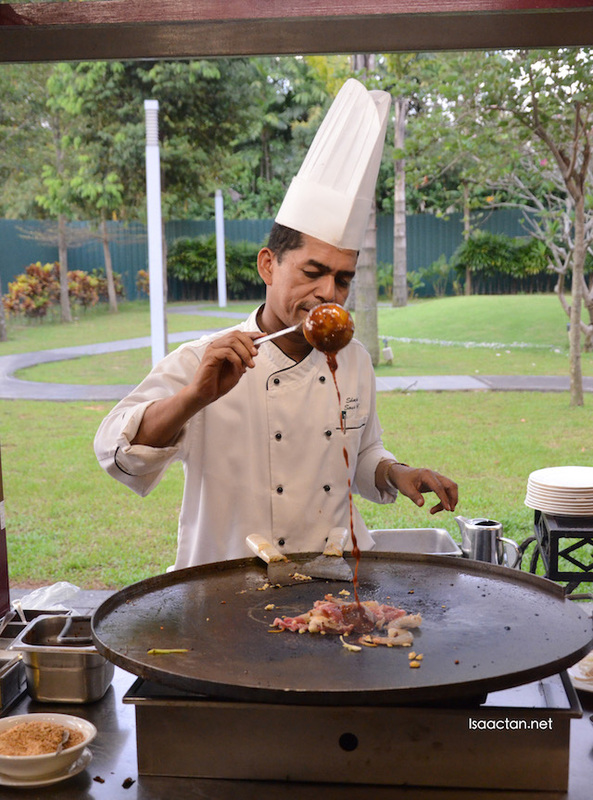 Priced at RM108.00 nett per person, apart from the international buffet selections available, diners will experience the taste of the Mongolian Grill cook-out stationed at the outdoor terrace with live station chefs on standby to grill your selection of ingredients to perfection. The moment the ingredients hit the hot iron griddle, listen for that satisfying sizzle and watch as the dish comes to live. 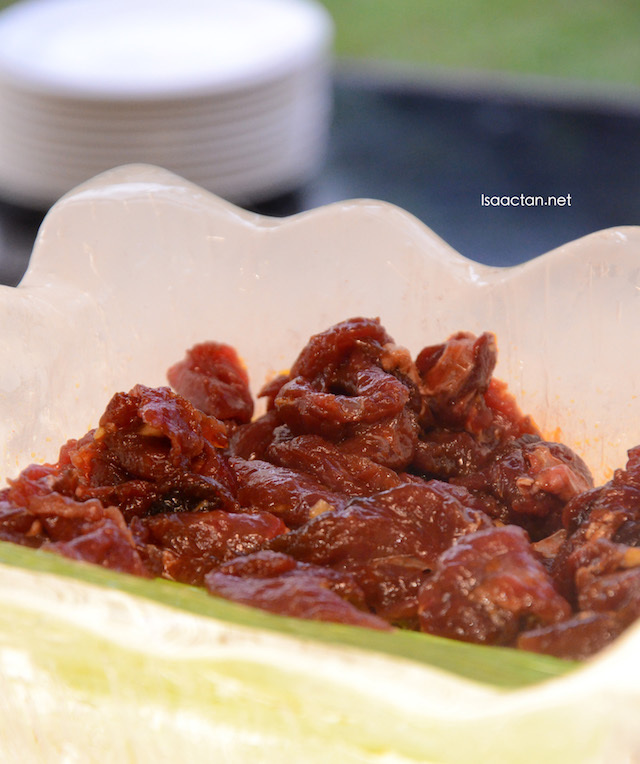 Satiate your tastebuds as the fresh crunchy vegetables are infused with the juices from the meats. 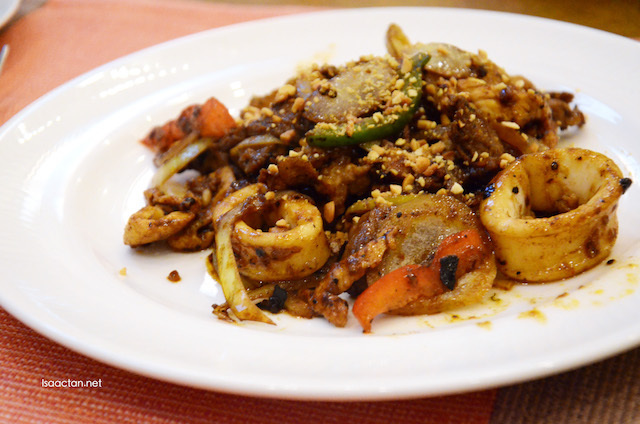 To enhance the dish add-on signature Mongolian sauces as final touches before the Mongolian Grill masterpiece is ready. 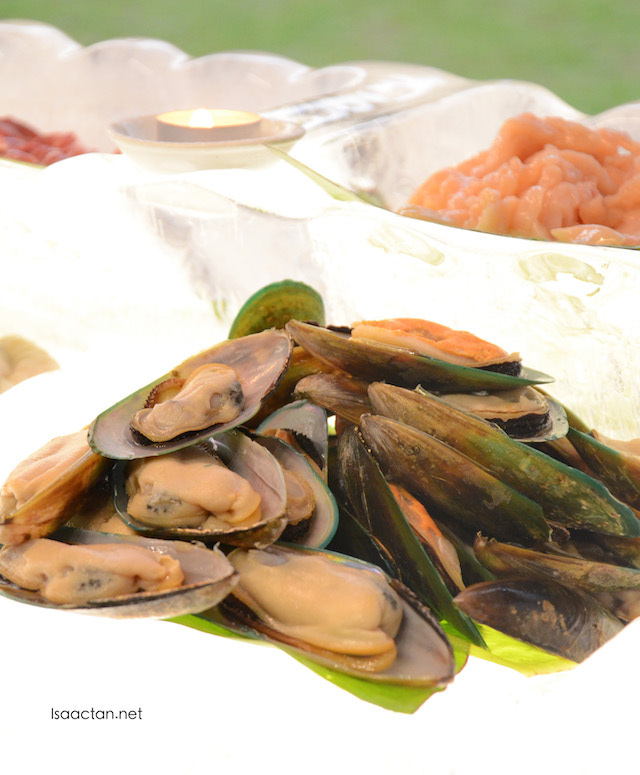 Be it with beef, chicken slices, fresh oysters, succulent squid or a combination of all, the dish will certainly be a delicious affair. 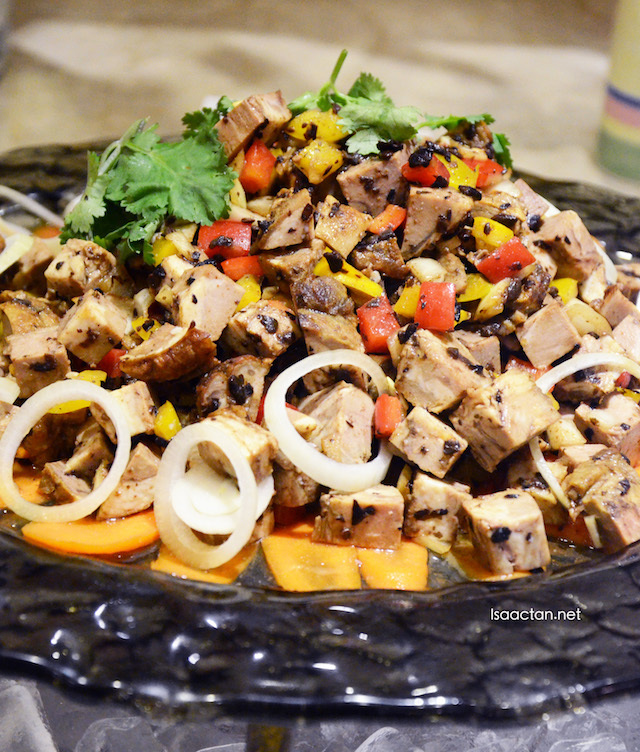 So get grilling the Mongolian way. For enquires or reservations please call 03-5031 6060 ext. 1912/13 or visit Dorsett Grand Subang’s website for more information at www.dorsetthotels.com/malaysia/subang. Check out their Facebook too (https://www.facebook.com/DorsettGrandSubang) for the latest information. 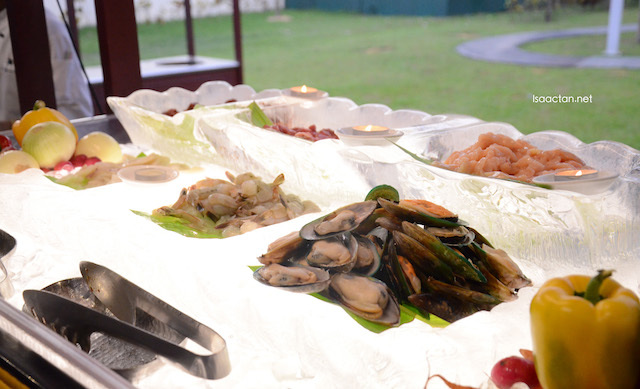 Overall, a good meal out at Dorsett Grand Subang. Food look really delicious. 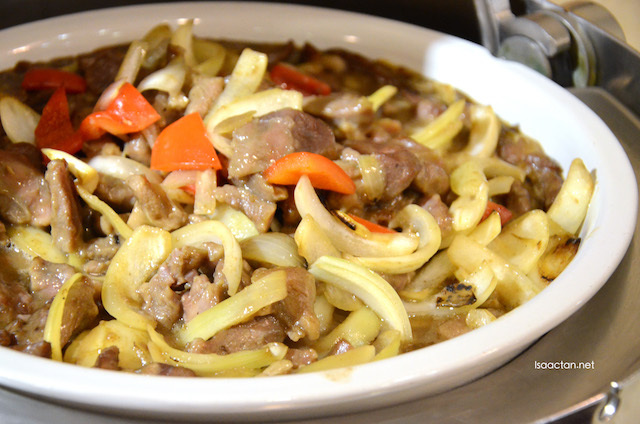 The Mongolian stir fried lamb looks good. Oysters? They look like mussels to me.